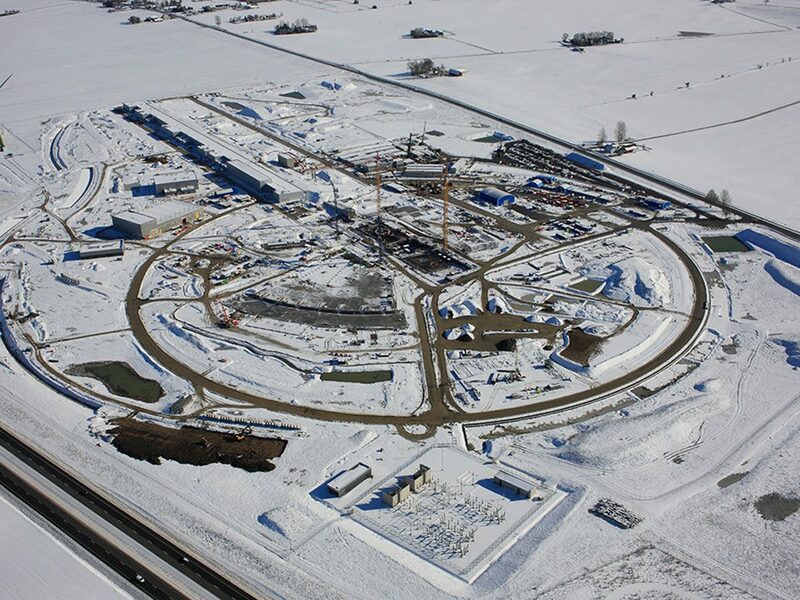 GRE visited Sweden Lund, ESS European Spallation Source for a new project for cooling systems. 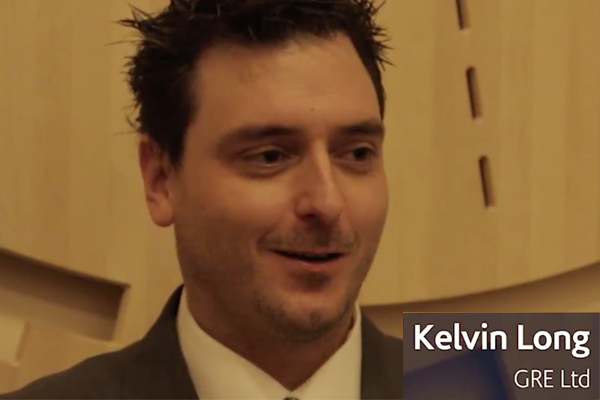 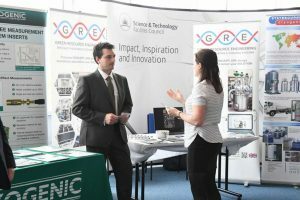 In their vision to build and operate the most powerful Neutron source enabling breakthrough scientific research they invited GRE over to discuss assistance in some special applications of cooling they require. We are now working closely with a design team in Lund and at GRE developing systems for the application. 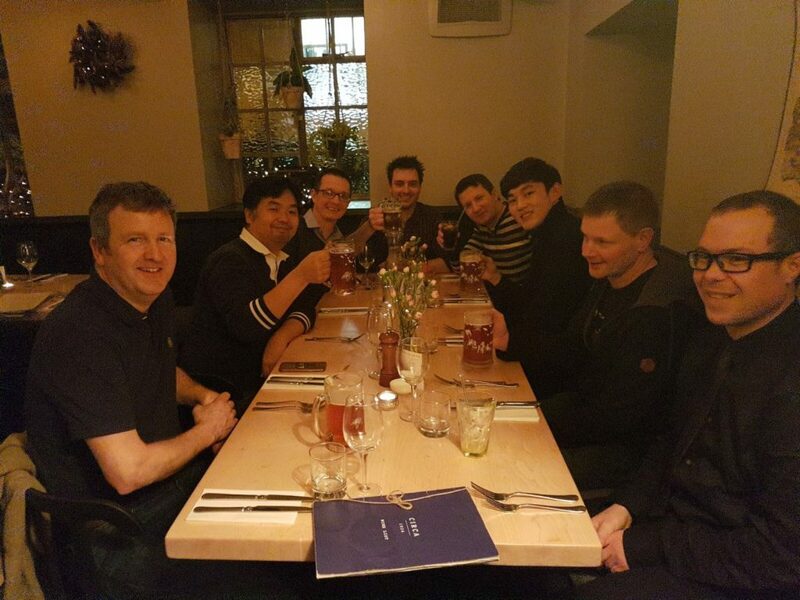 Taking our Korean clients out for dinner in Exeter! 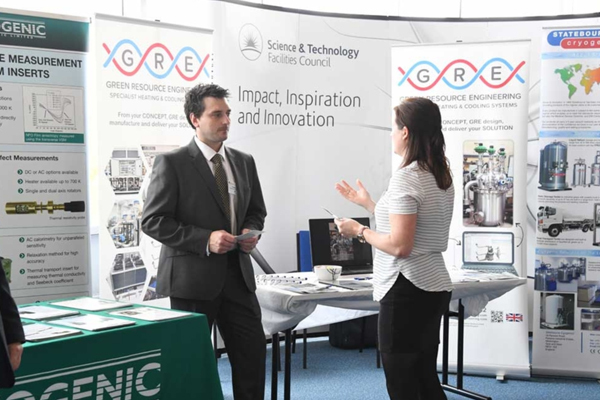 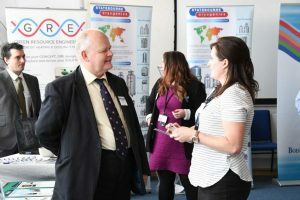 GRE were excited to be exhibiting at the Cryogenic Cluster Day.